Triumph Trading Estate takes its name from a famous part of British industrial history, the Triumph Motor Cycle works. The original factory was completed by JAP (named after its founder J. Prestwich) in 1912 and motor cycles and specialised engines were produced there until 1963. It is located in Tariff Road, named in gratitude for an import tax aimed at discouraging importation of competitive products from America. Like the proverbial shovel with three new blades and four new handles, the Triumph buildings have been lovingly preserved. In truth, except for some flank walls, the only part of the original structure still in the original condition is the front elevation to the main building which as you can see from the photographs retains its characteristic hint of the Old West. Two strokes rather than horses were tied to the hitching posts outside. 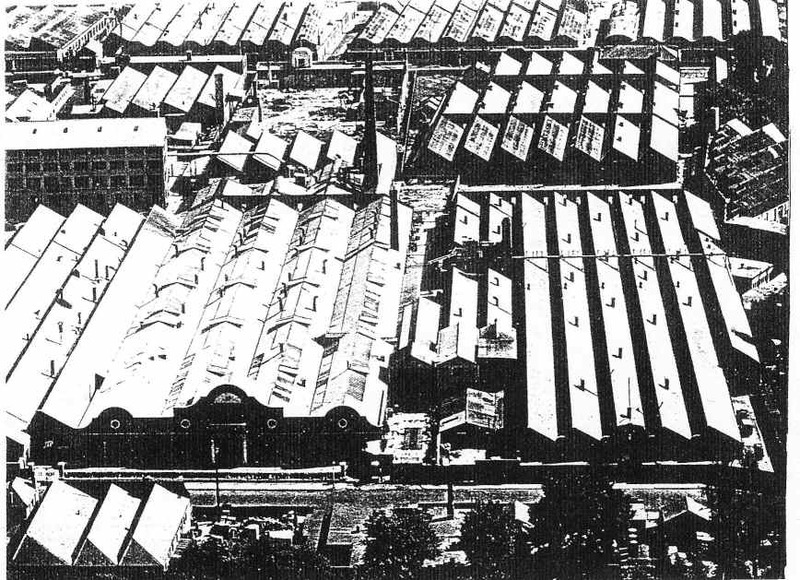 The photo dates from 1946 as does the aerial view of the extent of the works. The site density may not quite meet modern standards but of course the requirement then was for cycle racks not car parking. 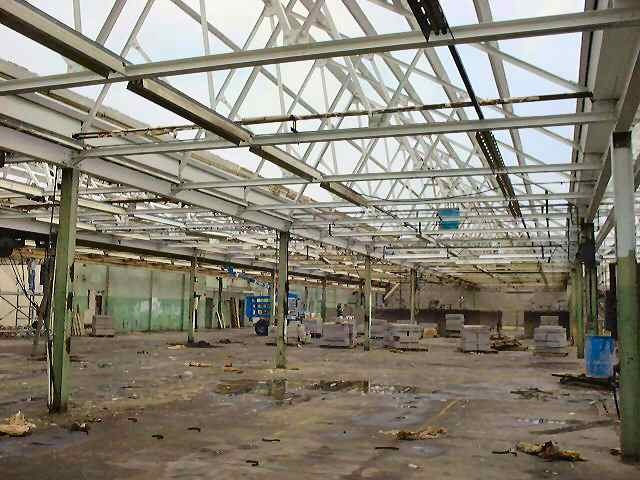 The modern Triumph Trading Estate has benefited from extensive refurbishment works, as can be seen from the photo of new roof construction. The present tenant base have maintained the engineering and production tradition on site, but sadly there is now no trace of the world famous Triumph Motor bikes. Copyright © 2019 Hastingwood Securities.